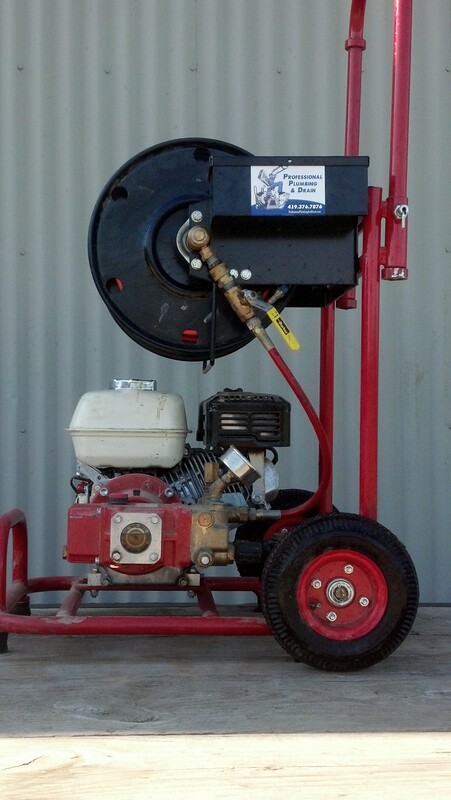 PPD has two sizes of jetting machines to wash your troubles away! The smaller is our 6hp, packing 300PSI of blasting power. The 6hp is perfect for 1.5” to 4” lines, and excellent for footer tile. Wave goodbye to sludge, grease, roots, and sand! For bigger projects, we have a Vector 2100 for lines 6” and larger, typically used for commercial and industrial locations.